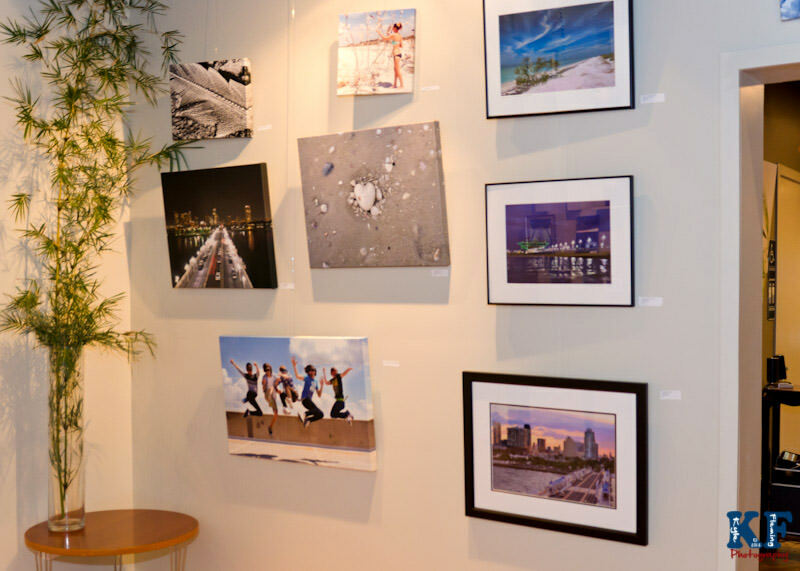 Come see photographic artwork on display which was all photographed in Pinellas County. 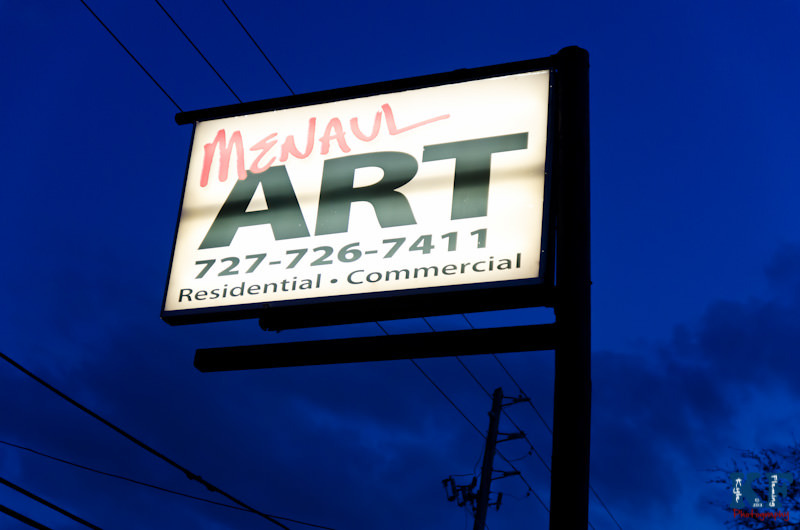 The gallery exhibit titled “The Best of Pinellas” is on display at Canvas Zoo located at Menual Art in sunny Clearwater, Florida. 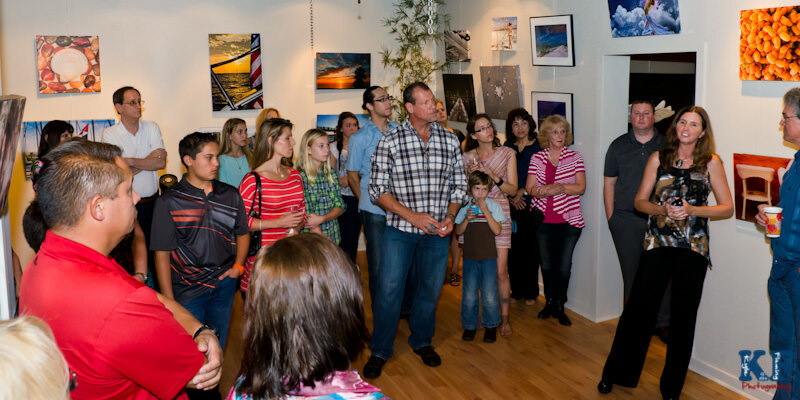 The show benefits the Pinellas Education Foundation, which was established in 1986. 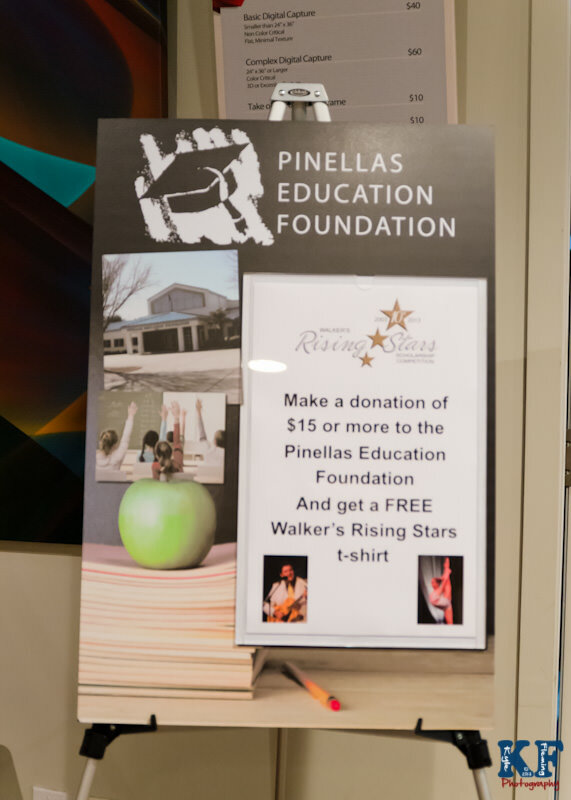 The mission of Pinellas Eduacation Foundation is to enhance and improve educational opportunities in Pinellas County Schools. 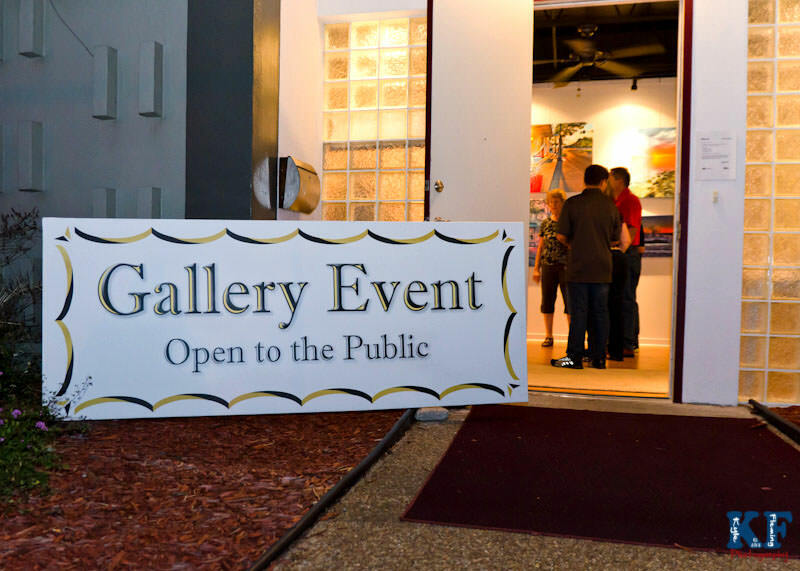 On display, among the other artist are two of my works, “Evening Glow” and “Lighting the Way”. These two photographic prints were taken at the St. Pete Pier. 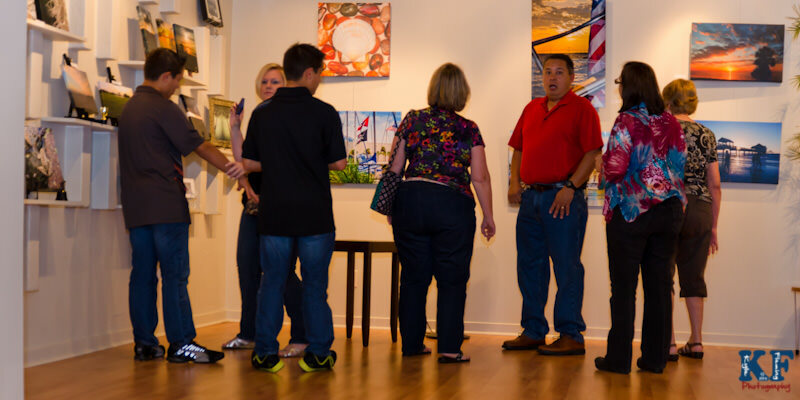 The Gallery Event is Open to the Public and the gallery is on display during business hours through January 27 2013.